With eerie, flashing red eyes and giant long legs this monstrous spider is terrifying! 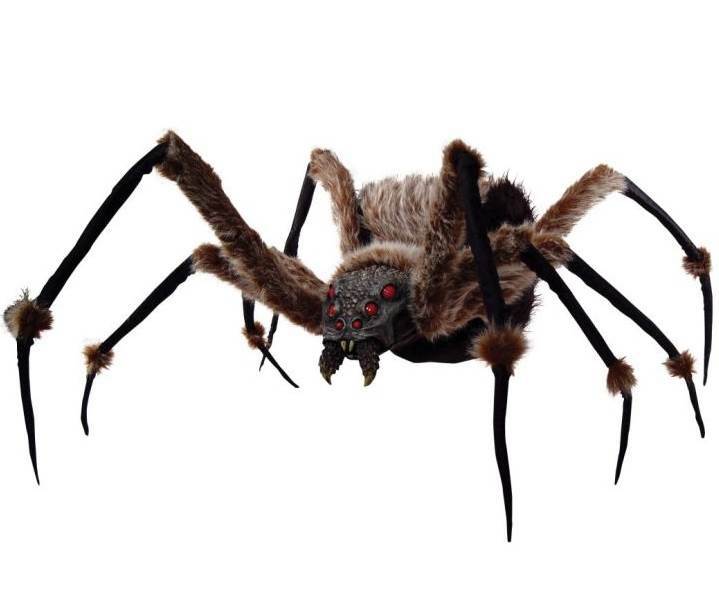 6 foot long spider with poseable legs and LED light up eyes. Requires 2 AA batteries not included.